The definition can be quite broad but what this means for the end user in Teams is a single persistent group chat where you can schedule meetings, drop meeting recordings and meeting notes, and access files, while allowing for the integration of both Office applications and third-party applications directly into the chat. The result is a solution that can replace both traditional IM and internal email for many organizations. The problem this solves is platform fragmentation. 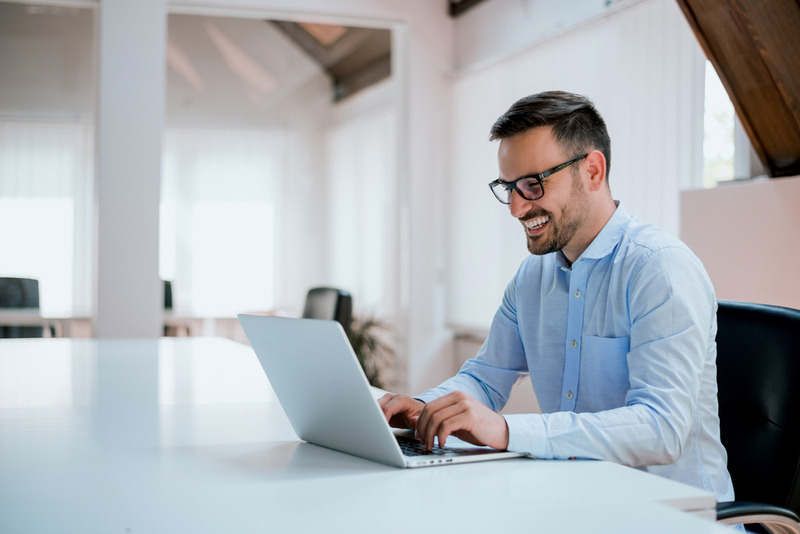 In a traditional enterprise setting, a typical user might utilize internal email to send long form communications, files, and to schedule meetings. Then, use IM for short, time-sensitive communications. 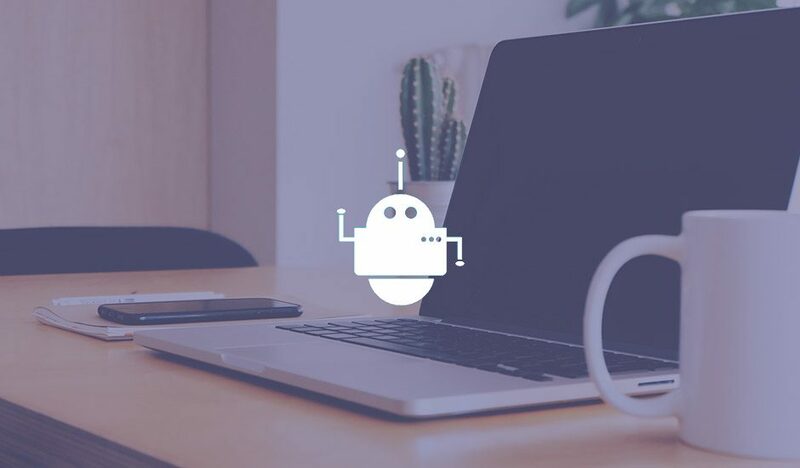 Next, they’ll use all Office applications, project management tools, and task management tools separate from the communications platforms, before reverting back to email or IM to communicate or distribute the output of what they’ve have done in these other apps. In Teams, you can send any style of communication you want to any group of people. You can embed single files into a communication, or folder. It’s also easy to make an entire folder structure accessible directly from the chat. You can schedule the meeting directly to the chat, and the recording and transcript of that meeting can be deposited automatically into the same chat. If in that meeting you have decided or assigned tasks to specific people, those tasks can be seen from the project management tool which is integrated into the chat. If there is any document you worked on during the meeting, it can now be fully accessible and editable from here as well. This new style of communication when, utilized correctly, has the potential to replace internal email as the default form of communication. The persistent threads of communications that allow for any type of content to be shared make for a simplified flow of conversation as opposed to multiple emails scattered in a mailbox. With email, there is no single place to view all attachments that a team of people have sent between themselves in various threads. The one disadvantage to the threads is that if a team has multiple simultaneous conversations within a single thread, it can become cumbersome for people to follow. When you have a team, you can create separate channels or threads but sometimes users forget to keep different conversations in their separate threads and end up having a single channel for all conversation. Even if the threads do have colliding conversations, the search function is very robust, and you can find the information you need in seconds. 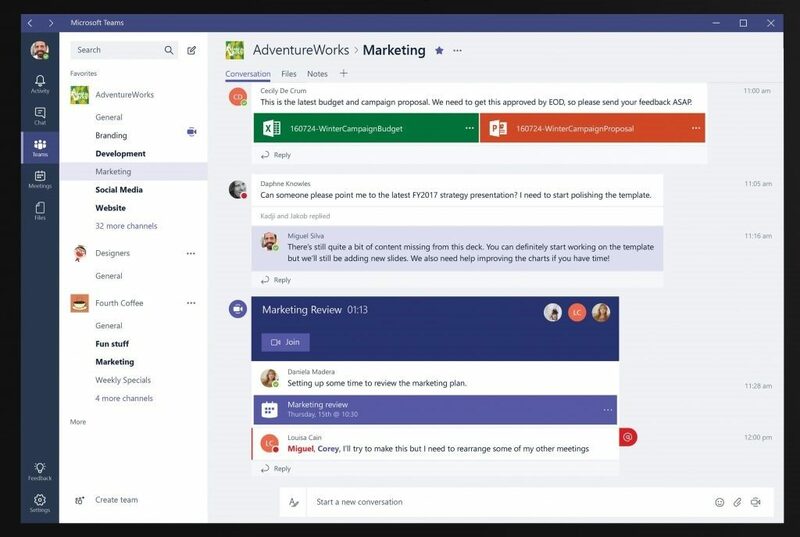 Overall, Microsoft Teams intelligent communications provide many more features and use cases than traditional unified communications and email. There is a learning curve to moving to this style of communication, but Teams makes the user interface easy enough that it doesn’t take a lot of time to get your team accustomed to this new form of communication. If your business is considering migrating to Teams or you are already on Teams but having issues with user adoption, Give TecFac a call for a free consultation.